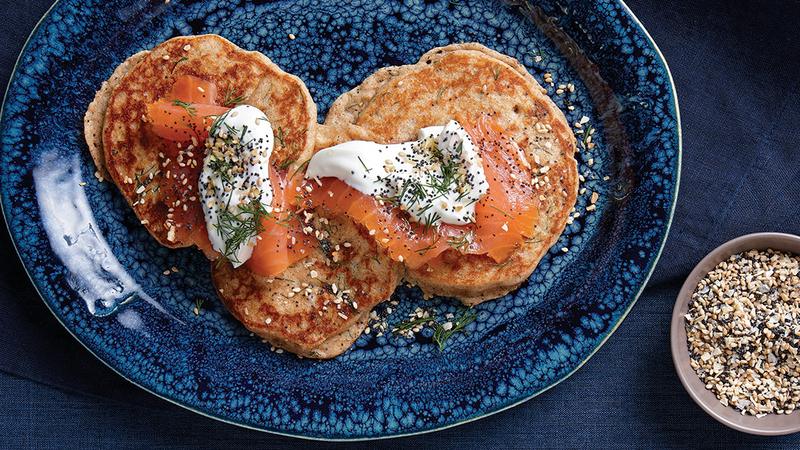 Perfect for brunch, these sophisticated pancakes channel the flavors of bagels with lox and cream cheese. Save any leftover spice mix to top Greek yogurt along with a drizzle of olive oil, or sprinkle it on top of pizza dough or homemade bread and butter. 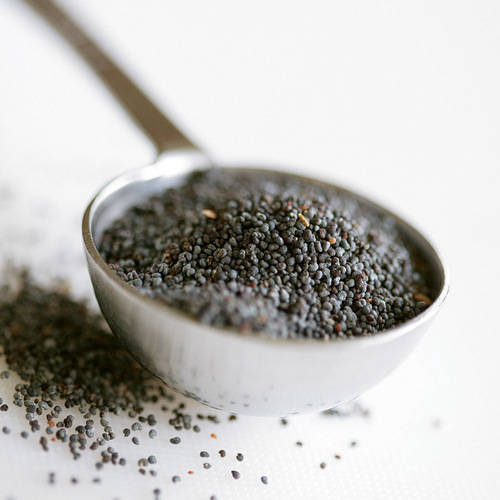 In a small bowl, combine the sesame seeds, poppy seeds, dried onion, dried garlic, and 1 tsp. sea salt. Set aside. In a medium bowl, whisk together the flour, baking powder, baking soda, 3/4 tsp. salt, and a pinch of black pepper. In another medium bowl, whisk together the egg, 1/2 cup of the sour cream, the milk, butter, and 3-1/2 Tbs. 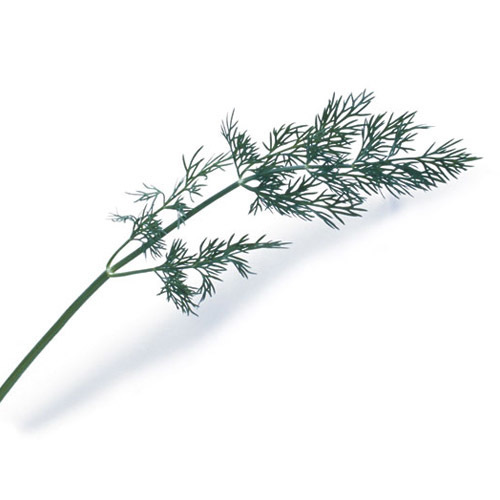 of the dill. Gently whisk the wet ingredients into the dry until barely combined. The batter will be very thick. Let the batter rest while you heat a griddle or nonstick skillet over medium heat. Lightly oil the griddle. Working in batches, pour 2 Tbs. of the batter onto the griddle for each pancake, spacing them about 1 inch apart and gently spreading them with the back of a spoon or silicone spatula to a 3-inch diameter. Let cook undisturbed until bubbles rise to the surface and the edges look dry, about 2 minutes. Check the underside of each pancake to make sure it’s nicely browned, then flip. Cook until the second side is nicely browned, 1 to 2 minutes more. Transfer the pancakes to the baking sheet and keep warm in the oven while you repeat with the remaining batter. Serve the pancakes topped with 1 oz. 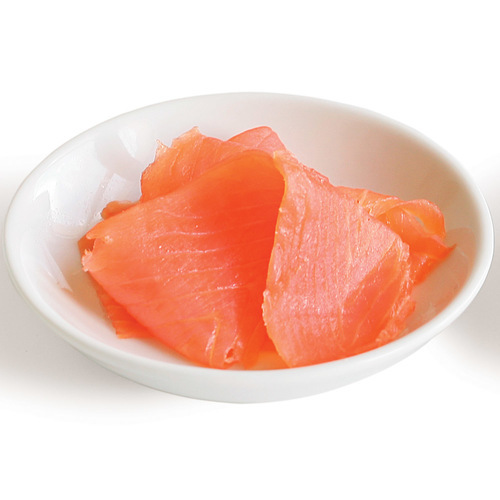 salmon, a dollop of the remaining sour cream, a drizzle of olive oil, the remaining dill, and sprinkle with the bagel spice mix.